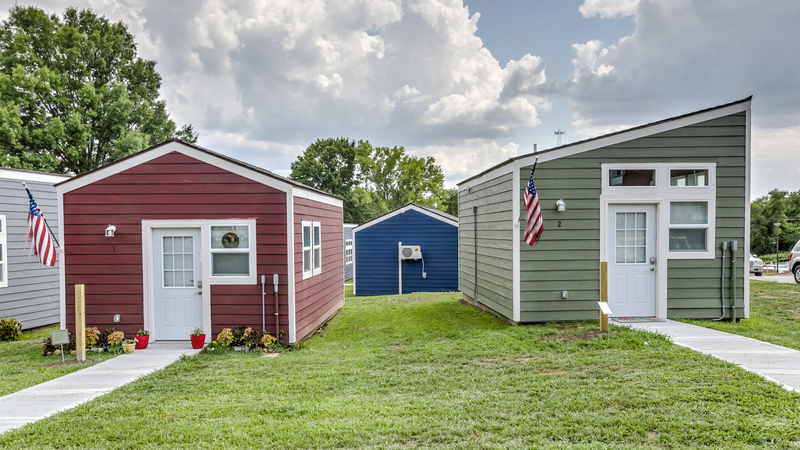 A3G has been pleased to work with Veterans Community Project (VCP) to help develop their dream for a village of tiny houses for veterans in the Kansas City area. 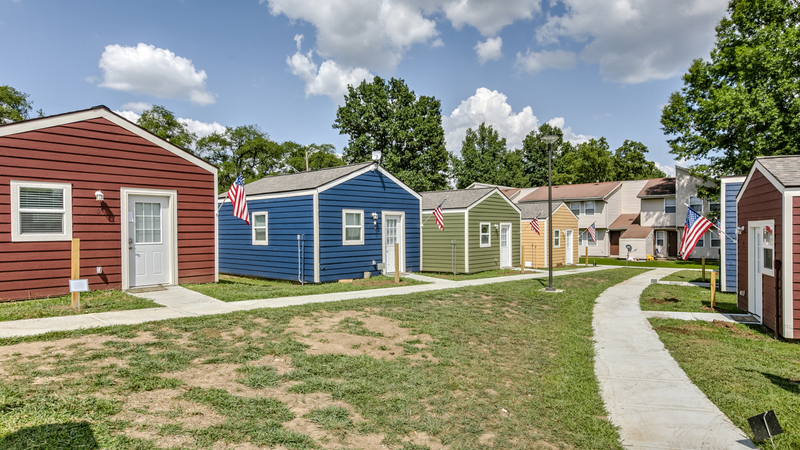 In 2016 they purchased a piece of property at 89th and Troost and have been working ever since to get the property developed to house 50 tiny houses for veterans Along with these homes, a community building that will provide needed services to the residents, will be built. 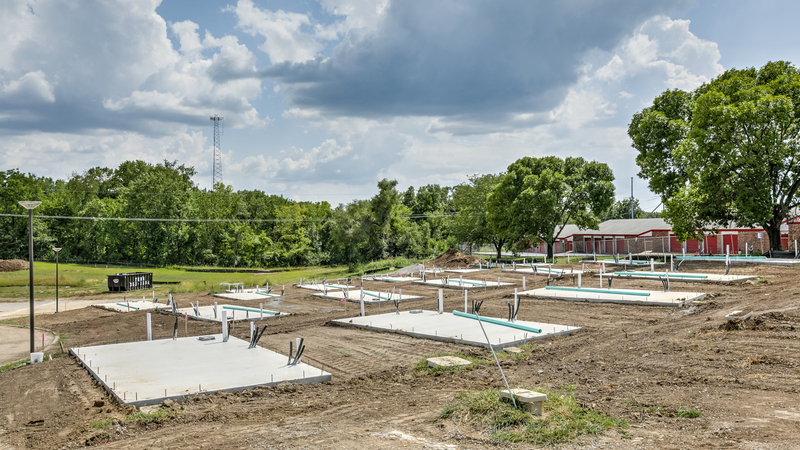 As with any projects there are challenges, and the largest one to overcome for this site is the lack of sewer service to the property. 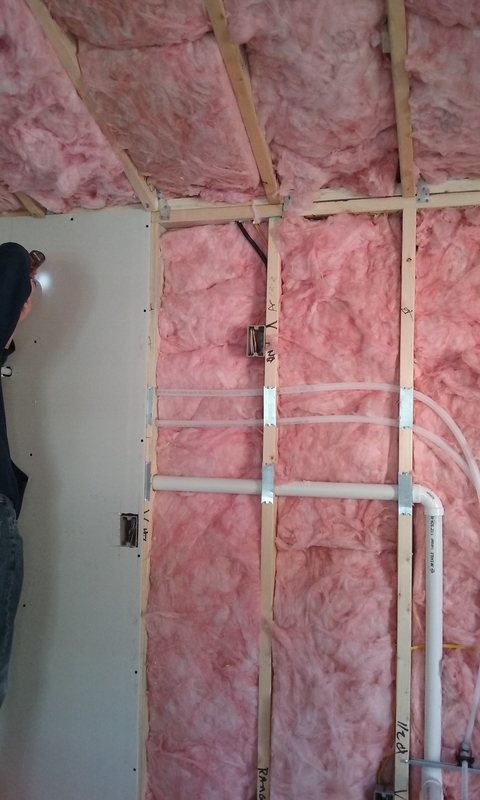 Along with the City of Kansas City our team of engineers have worked to route the service to the site and construction began in summer of 2017. 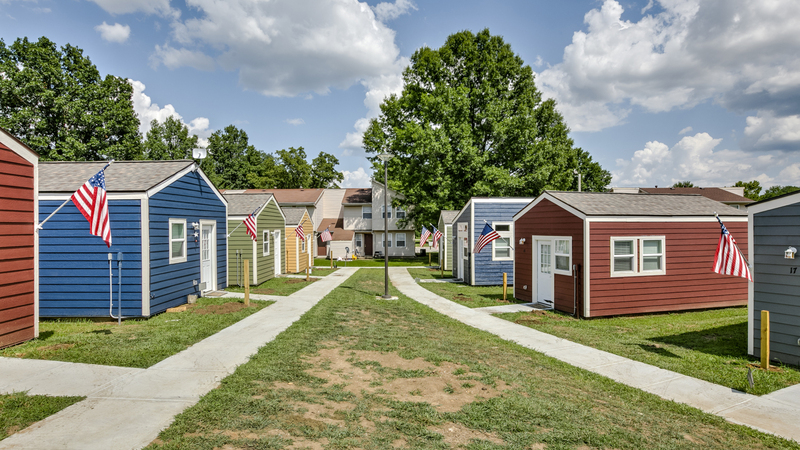 VCP is on a mission to eliminate Veteran homelessness by providing transitional-housing and enabling access to exceptional 360-degree service solutions. 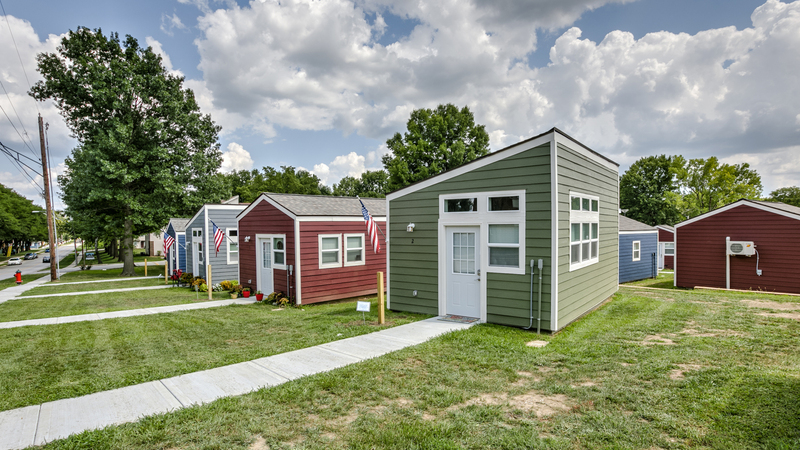 The Veterans Village is a specialized community of tiny-homes and onsite services that will provide housing stability and treat the underlying cause of the Veteran’s homelessness. 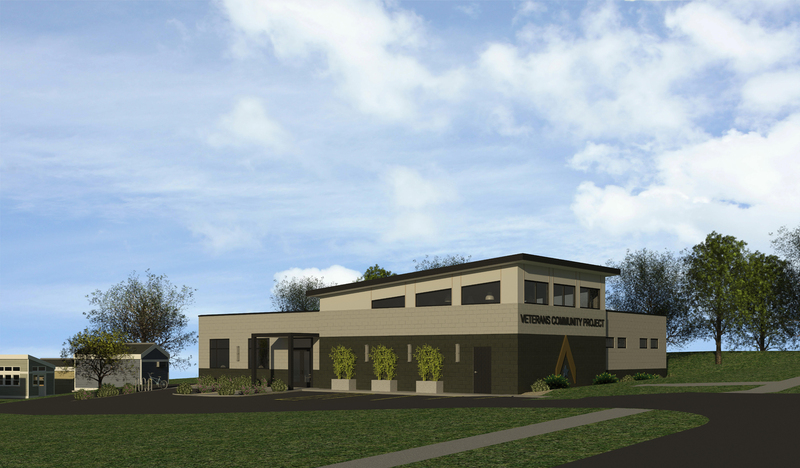 The combination of housing stability and onsite services will lead to more successful permanent housing outcomes. 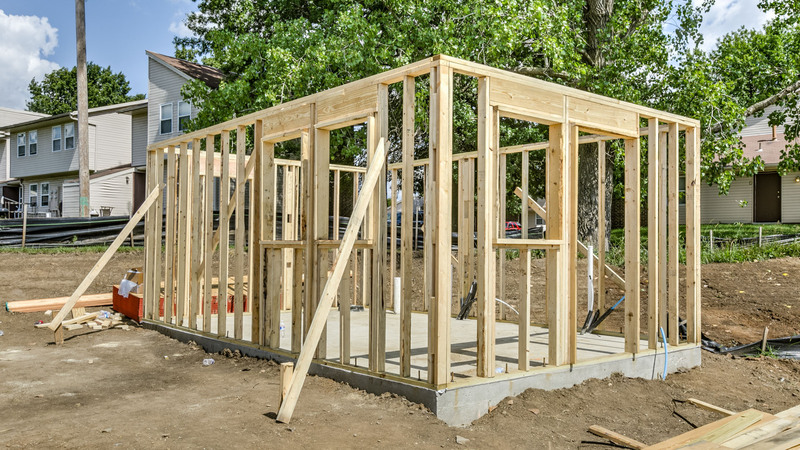 Once ready, the Veteran will transition to other, existing programs. 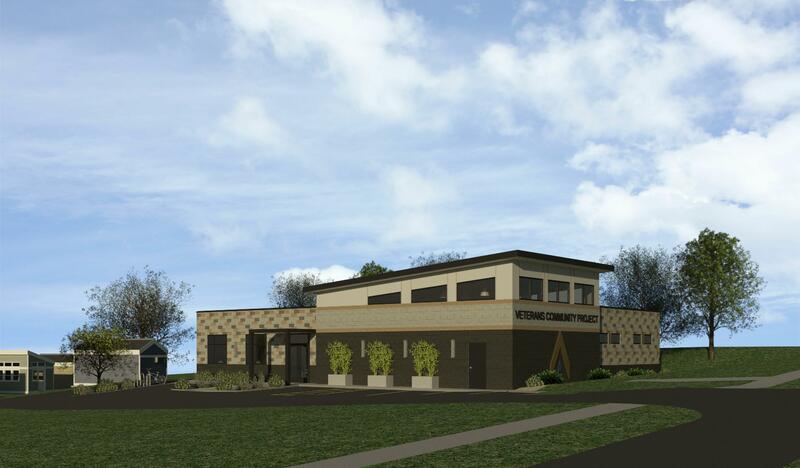 Veteran’s Village will provide the Veteran with a sense of community support as they transition back into society. 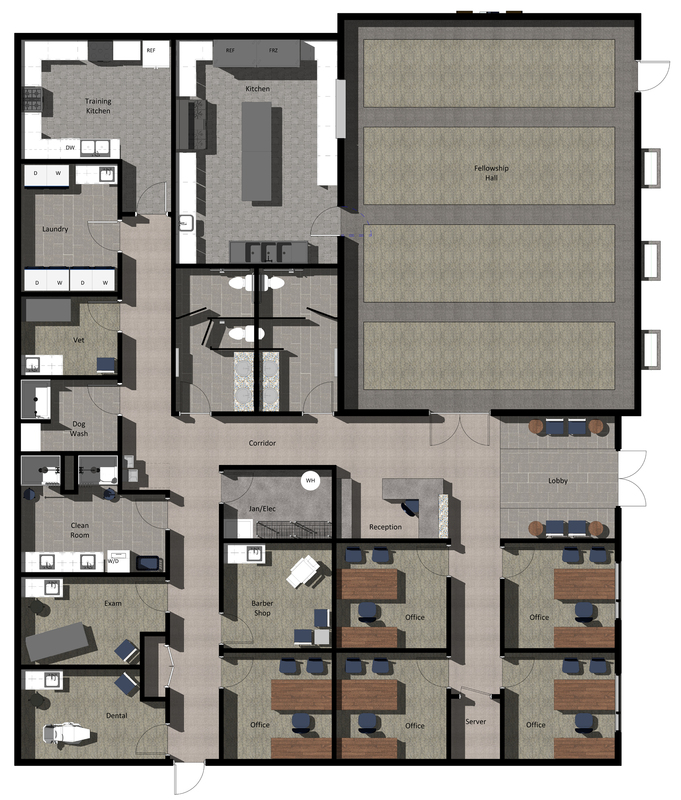 Spaces include 50 240 sf tiny homes, a 4,600 sf multi-function space , including areas of use for medical services, mental and physical therapy, training kitchen, laundry services, a pet wash station, showers and a barber shop..